As The Slow Readers Club prepare for their UK tour, Getintothis’ Siobhan Matos anticipates their Liverpool performance at Arts Club. 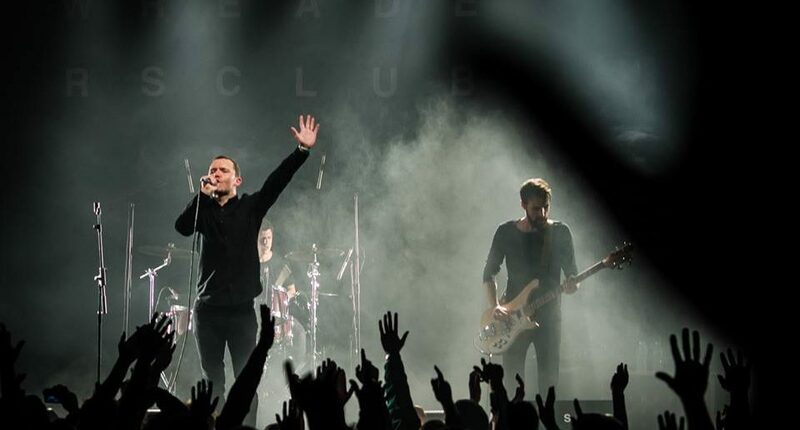 The Slow Readers Club is set to embark on nine date tour that stops by The Arts Club in Liverpool. After the disbandment of his previous band in 2007, lead singer Aaron Starkie was in search of members for a new band. After joining forces with Kurtis, James, and David, The Slow Readers Club was founded. The Manchester band’s self-titled debut album was released in 2011. After releasing a string of singles, in 2015, the band released their second album Cavalcade before going on to support James on their UK tour in 2016. Described as indie, electro, pop, they have sold out shows in Manchester, Dublin and London. Year 2017 sees the guys on their own headline tour. The tour starts at Liverpool’s Arts Club on Saturday, March 25.